1. You will need a high powered blender like the Ninja, Blend-Tec, or Vita mix, or food processor. 2. Add all ingredients into blender or food processor. 4. 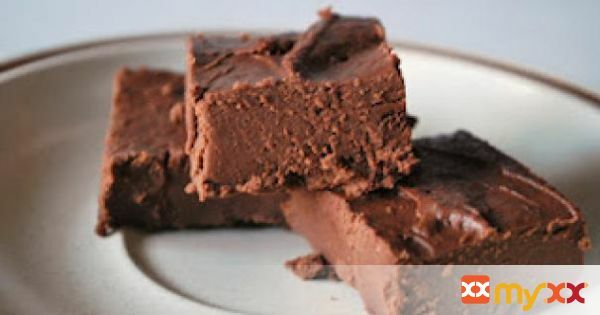 Smoosh or pour your fudge into a pan or onto a plate. 5. Place in refrigerator and let cool for at least an hour.